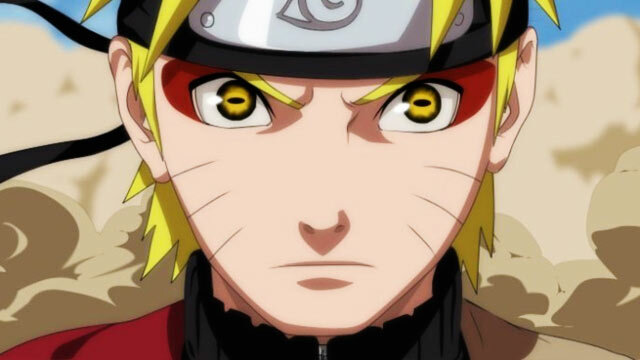 Naruto Shippuden English Dub Episode 487 through 500 Release Date – New Boruto episodes! Naruto Next Generations! At last. Remain Dubbed Naruto Shippuden episodes will be published on our channel very soon. We waited so long and now it is happening. It is hard to name a day, but we pretty sure that last bunch of Shippuden dubbed episodes will be shown in the middle of the June/begining of July. I personally wait this time for years! So how about a timeline. The publishers of our website usually publish new naruto episodes 4 times every year: spring, summer, autumn, winter… On the recent posting (March 2019) we published 14 episodes, before that the publication was at the start of December 2018, before that – at September (from 445 till 459 episodes). The owners of our Naruto website very appreciate your attention. We all are Naruto fans, so better stick together! Please will be with us till the middle of Summer and enjoy last dubbed episodes of Naruto Shippuden anime series from 487 till 500 episodes. We could publish remaining episodes much faster because dubbed guys could not finish their work faster. Any way. check our facebook page. We publish news regularly there. Thank you very much!